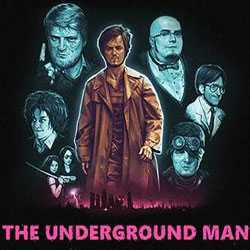 The Underground Man is an Action, Adventure and RPG game for PC published by Mehsoft in 2016. The Earth isn’t on a good situation. You play as a man who lives in Moscow. The whole planet is covered by a radioactive ash. The people who have survived, Have a savage lifestyle!